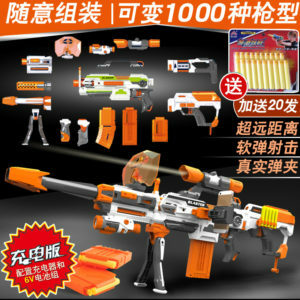 Nerf Modulus ECS-10. AKA the real thing. Knockoff products aren’t a new phenomenon; for as long as there have been valuable IPs, there have been attempts to profit off them. Some items were successful. Some, not so much. In the realm of toy blasters, knockoffs often felt cheap to the touch, with inferior plastics and parts used in construction. 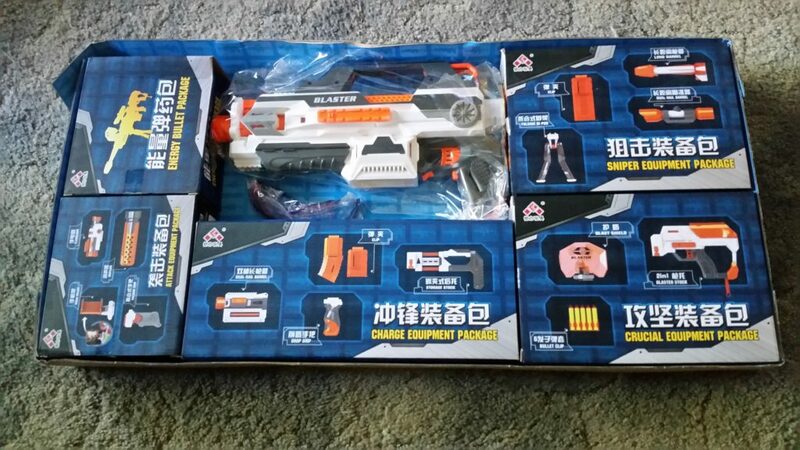 Now, we’re seeing outright copies of newer blasters less than a year after their release. Case in point: Kai Li Toys is just one of the many plastic toy manufacturers in China. 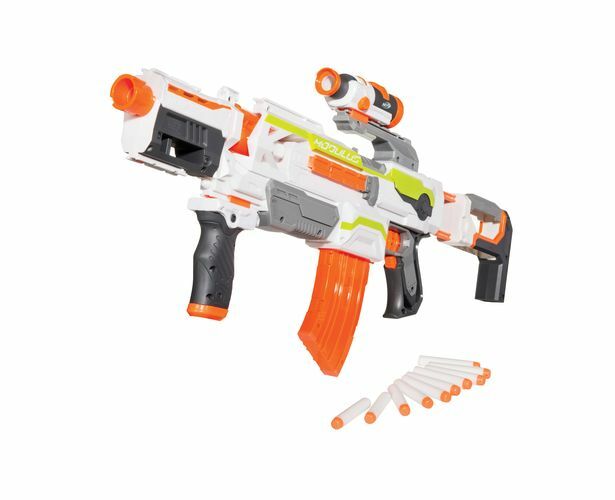 Among their many blaster products are a few copies of the Nerf Modulus ECS-10 and its various accessories. Just compare the deluxe edition of their blaster with a Modulus, and you can see that, aside from coloring, they are virtually identical. With a few minor differences, this could easily be a case of Hasbro’s plastic molds being copied and altered. 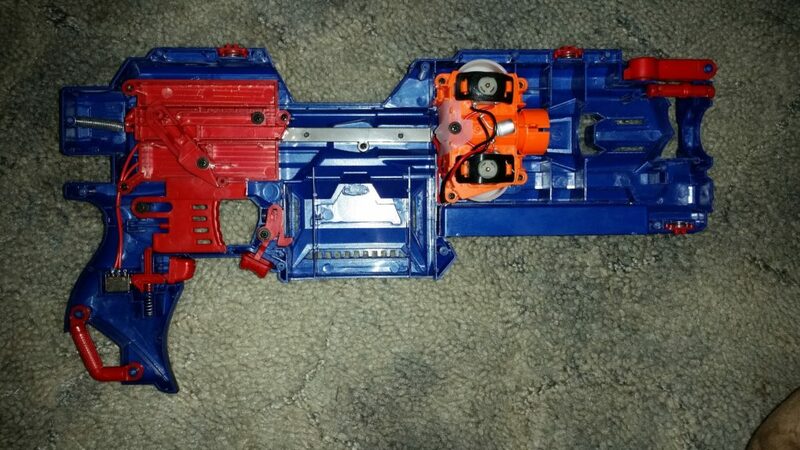 There are some more noticeable differences in the various accessories (differently designed barrel attachments, a slide-primed hidden blaster in the extra stock instead of a Jolt). However, the basic workings are still the same, and all the accessories are compatible. Even more entertaining (as well as frustrating for Hasbro) are other versions of the blaster with themed color schemes like Iron Man or Captain America. Not only is the blaster design being copied, but the IP rights for Marvel-themed items are being violated! (As a personal aside, I think the Captain America paint scheme looks great.) Items like these would never be allowed to sit on store shelves in the United States, but they’re available in other countries, or online through e-markets like Taobao. Naturally, I had to get my hands on these blasters in the name of science. Are these knockoffs cheap imitations, or are they every bit as good as the original versions? After researching the blasters, finding the lowest prices available, and waiting on overseas shipping for a few weeks, the “Fraudulus” (I should trademark that) blasters were finally dropped at my front door. After testing, modding, and warring with these blasters, I can confidently say that they’re almost as good as the real thing. The blasters looked good, and had the same feel as Nerf-brand blasters when I held them. The same applied to the various accessories. 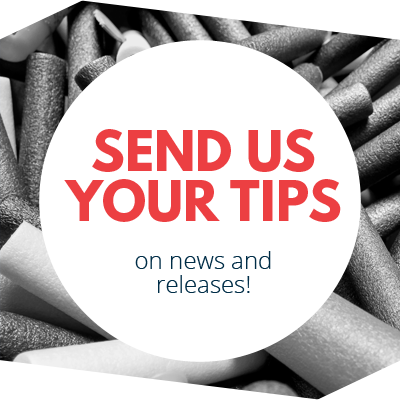 In a few cases, the ripoffs were better; the stock with clip storage is stiffer and more secure than the Nerf version, for example. Nothing too different sits inside. On the inside, the blasters were again very similar. The copies lack the various safety switches that Hasbro includes on their flywheel blasters. The thin wire on the inside limits the power that can be delivered to the motors (as always). Smooth, flat flywheels are used to propel the darts. The only real difference on the inside was in my “deluxe” Fraudulus, which is wired to draw power from a rechargeable 4.8v Ni-Cad battery pack (the Captain America version still runs on 4 AA alkaline batteries). There was no listed range for the deluxe Fraudulus, but the Captain America version advertised 65′ on the box. In reality, the blasters shot much farther than that. The Captain America Fraudulus hit 80′ average, while the other blaster on its rechargeable battery pack averaged 70′. After rewiring with 18awg wire and upgrading to two LiFePO4 batteries, I took the Captain America to a war in Canada! You can watch it for yourself. I’m now hitting over 100′ consistently at an angle, and up to 70′ firing flat. My only gripe with the construction of these blasters? The flywheels are just a wee bit loose on the motor shafts. On some occasions, you’ll hear a different sound out of the blaster. That is due to a flywheel shifting enough to cause excessive vibration. At some point, when I replace the motors, that will be fixed. Until then, percussive maintenance seems to work well enough! 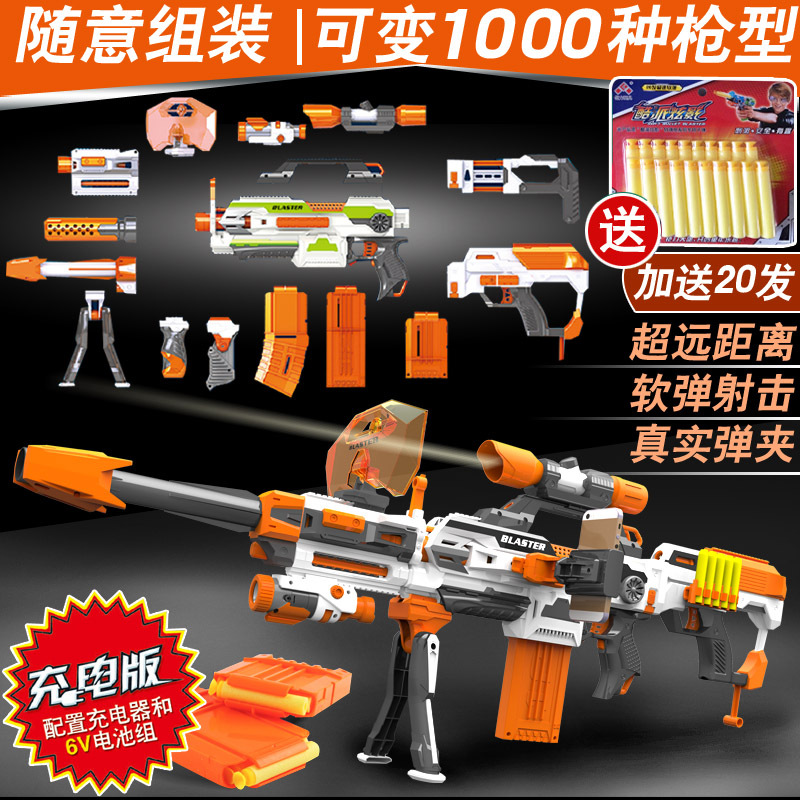 Nerf knockoffs truly are getting better. While there will always be cheaply constructed blasters, companies like Kai Li Toys seem to be going the extra mile to claim market share. 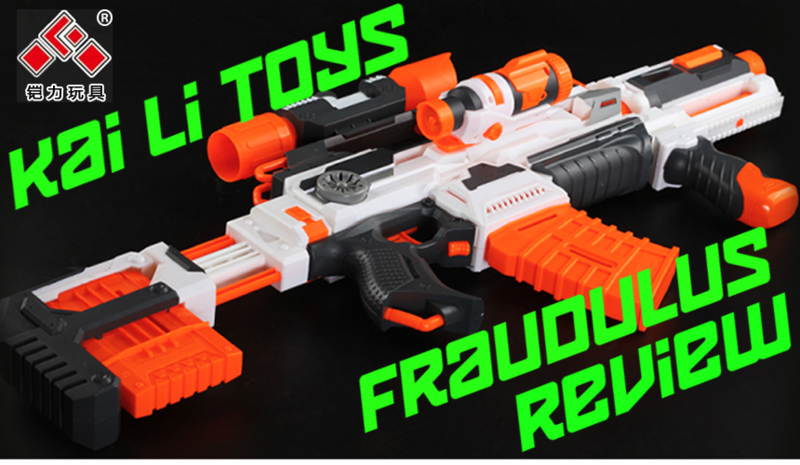 While I question the exact legality of such efforts, and doubt to ever see these Modulus copies in the United States, I’m sure anyone who wants one as a unique item in their arsenal would be well rewarded. 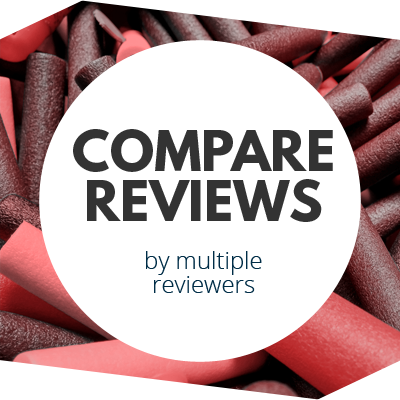 This entry was posted in Dart Blasters, Reviews on July 3, 2016 by BuffdaddyNerf. What is the cheapest way to get these and how much would they cost, including shipping?